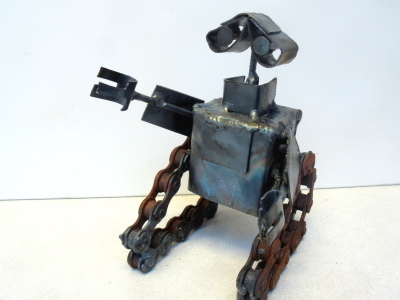 This was another Wall*E figurine request. I think I'll have a few of these on hand for the upcoming artisan fair. They seem to be fairly popular.